If you’re looking for the best wrist tattoos then read on. Wrist tattoos are hot and they have been for a while now. This is definitely a super fast growing trend with more and more people, Mostly young girls out there getting wrist tattoos. Essentially these are small tattoos designs that go on the inner wrist. In this post I will be sharing wrist tattoo ideas and give you an idea of what you need to think about when you are getting them. 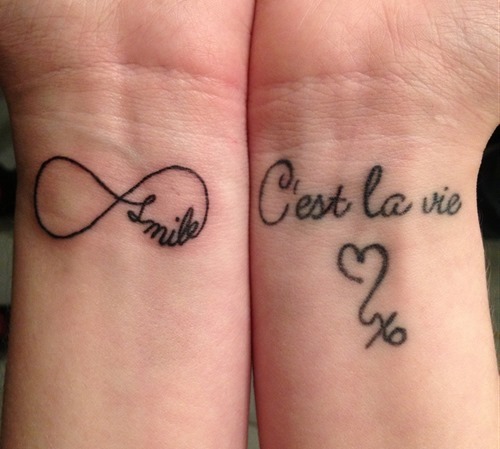 Wrist tattoos are always awesome and you’ve made a good choice in showing interest!